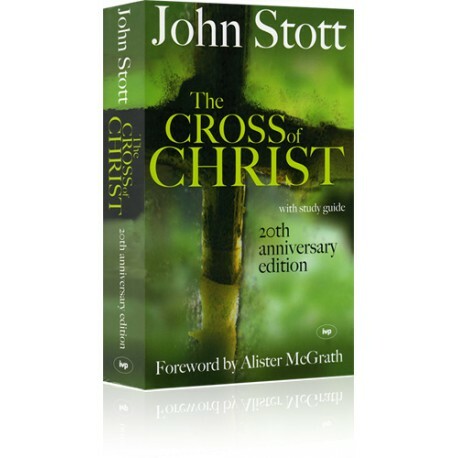 In the twenty years since its publication, John Stott's The Cross of Christ has established itself as the most respected and authoritative evangelical writing on the significance of Christ’s finished work of atonement on the cross. 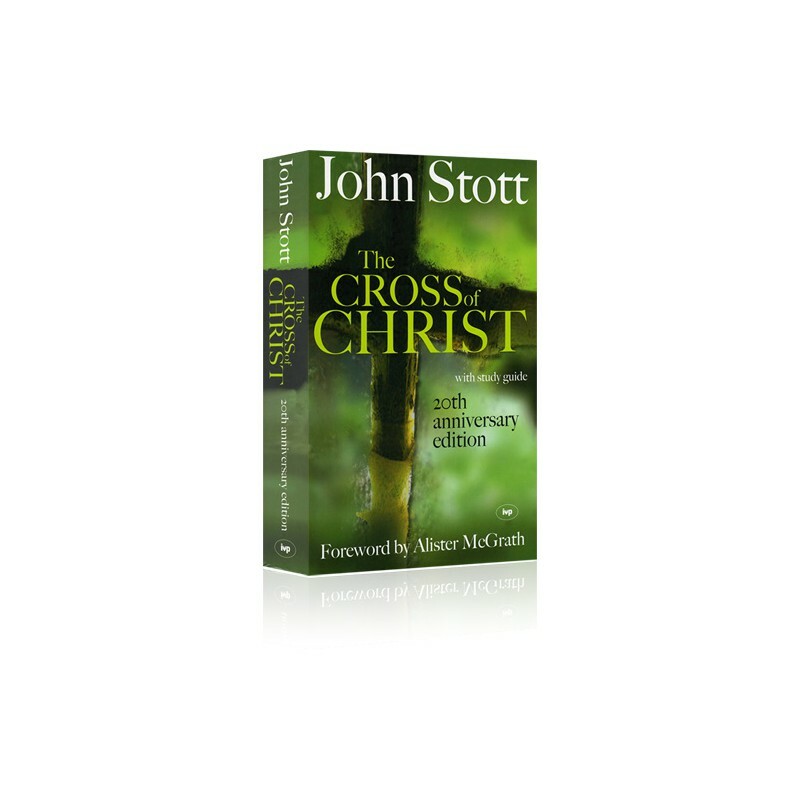 In the twenty years since its publication, John Stott's The Cross of Christ has established itself as the most respected and authoritative evangelical writing on the significance of Christ's finished work of atonement on the cross. Regarded by many as John Stott's greatest and best work, and written at the height of his career, at age sixty-five, it draws on a lifetime of theological precision, pastoral wisdom, and rhetorical gifts. Destined to be a classic study of the center of our faith, The Cross of Christ is much more than a study of the atonement. Its content brings Scripture into living dialogue with Christian theology and the twentieth century to produce a pattern for Christian life and worship, hope and mission. The first section offers a survey of Christian history, reflecting on the remarkable way in which the cross became the central theme and foundational image of the Christian faith. The remaining sections bring illumination to the heart of the gospel and the relation between the cross and Christian discipleship in the church and world. In a bold yet careful investigation of the human situation, John Stott demonstrates our incapacity to change our own situation. He states, Neither Christ alone as man nor the Father alone as God could be our substitute. Only God in Christ, God the Father's own and only Son made man, could take our place.' The application comes in a call to abandon 'our supposed right to go on our own way', and come under the authority of the crucified and resurrected Christ. This work also includes a study guide with PC Study Bible's unique ability to record and print out your answers from within the program.